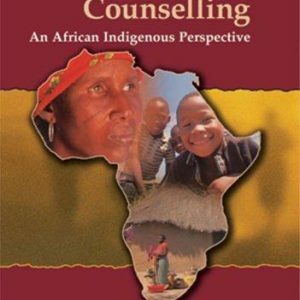 Research shows that African parents seem to produce admirable resilience among their children. Their character driven style is a holistic approach founded in African ancient wisdom that encourages curiosity, self-confidence, perseverance and optimism in an effort to trying to engineer “grit,” and a measure of resilience. 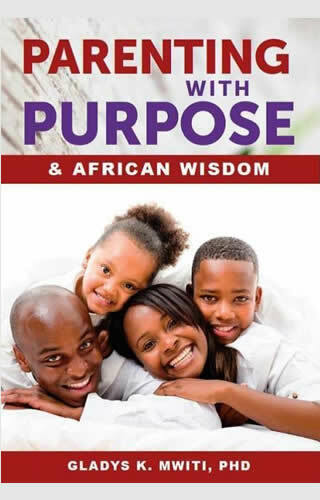 This is the central theme of this book: That truly successful children have, as one of their key ingredients, purposeful parenting. 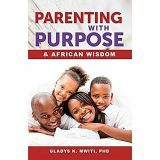 Renowned clinical psychologist and author, Dr Gladys Mwiti, captures the spirit of African parenting in her new book, making this a pertinent, relevant parenting guide for the 21st Century. 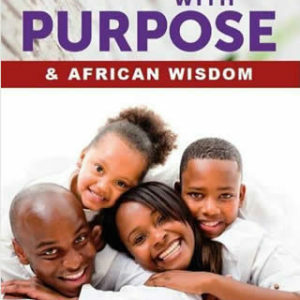 ‘Parenting with Purpose & African Wisdom’ is not a recipe for success, but a relevant, thoughtful presentation of principles that make for parenting that delivers results most of the time. 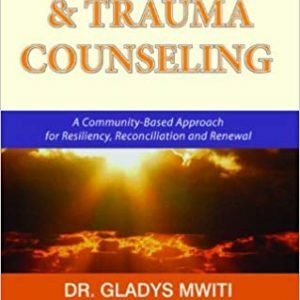 Dr Gladys K. Mwiti is a professional and well-practised Consultant Clinical Psychologist and Psycho-Trauma Specialist with over 20 years experience in the ﬁeld of mental health in Africa and the USA. 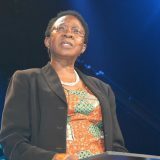 She is the Executive Director of Oasis Africa- a professional psycho-social organisation that she and her husband founded in 1990. 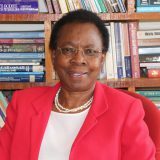 She is highly respected in her field and in 2010 she was the recipient of the Christian International Scholarship Foundation Scholar-Leader of the Year Award recognising her international contribution to leadership in her respective ﬁeld, affecting change and transformation. 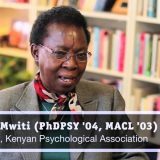 Dr. Gladys Mwiti is the Chairman of the Kenya Psychological Association- an organisation that aims to shape the practice of professional psychology in Kenya and subsequently, in sub-Saharan Africa. 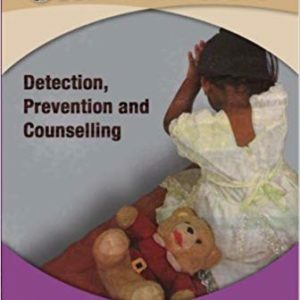 She is also an elected Member of the Board of Directors of the International Society for Traumatic Stress Studies and is the author of books in the field of counselling and psychotherapy.